I really love Shimmer's character. She's quite broken and is slowly trying to find her way in her new situations. On one hand, she's an all powerful dragon and has a lot of the feelings of superiority that comes with it. But on the other hand, due to her banishment her powers are severely limited, in fact she can't even shift unless fully submerged underwater. This combined with the fact that she never was an accepted member of dragon society, makes her very unlike the rest of the dragons we've seen in Otherworld, even Smoky. While I wouldn't say she's humble, she's a whole lot more down to earth and easy to love. She very easily could have been bitter and harsh over her situation, but she's choosing a better path and I'm really enjoying watching her find her way. Not only did I enjoy Shimmer's character but the supporting cast as well. They really rounded out the story and were very well fleshed out. However, Shimmer aside, the real star of this book was the plot. 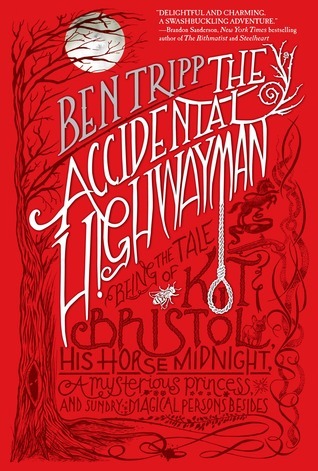 It was intriguing and fast paced, full of danger and twists, making this a quick and engrossing read. I always love a spinoff series. You get to take an established world and expand upon making things fresh without having to get bogged down from the world building found in starting a new series. It's really the best of both worlds, and I'm definitely enjoying this one. 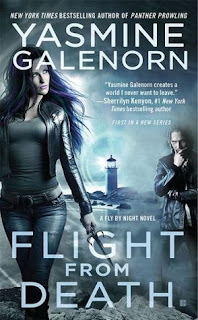 I would recommend this one to fans of the Otherworld series who are looking for something fresh to start. 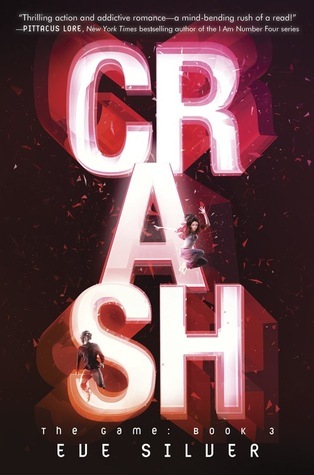 I really love how every book in this series is a guaranteed roller coaster ride. 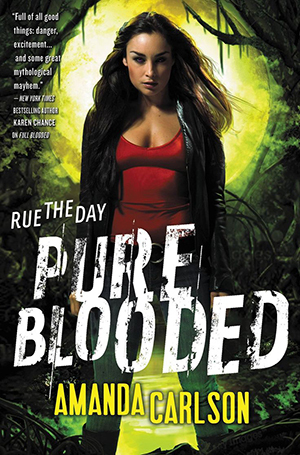 I know when I pick a new one of these books up, I'm in store for nonstop action, and PURE BLOODED was no exception. 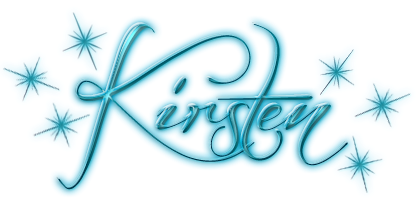 Jessica, like always has landed herself in a new mess, and it's up to her and her "crew" to stop the current evil. As much as I love the action, honestly it's that crew that really draws me to this series each time. Every single character is so well fleshed out that I can't help falling right into the story with them and cheering on their triumphs as well as shedding tears when they do. 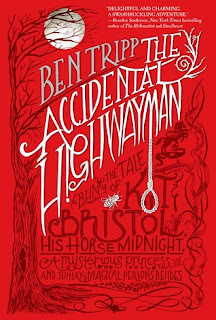 I really love a book I can get attached to and this one, as well as the entire series fits the bill. This was pitched to me by the publisher as the final Jessica McClain book, which I truly hope was a mistake. Things definitely were not settled at all, in fact I'd almost say it was a mild cliffhanger. Unfortunately it colored my reading experience just a bit as I was expecting things to be wrapped up as the final book, so imagine my surprise when the ending surely made it seem like it's not. I know I'll definitely be stalking the author's networks to hear news about a next book as I really do enjoy this series and hope it has a proper send off. Series ending confusion aside, this was yet another a fun, and fast paced installment that kept me entertained from page one. Jessica never fails to meet (and defeat) a new "big bad" and it's always fun to watch her dig her way out of her latest mess. I recommend these books to anyone who loves Urban Fantasies that are full of great characters and non stop from start to finish. The powerful House Un-American Activities Committee hunted communists both at home and abroad. In the late 1940s, the vampire Count Saint-Germain is caught up in intrigue surrounding a group of Americans who have fled to postwar Paris. Some speak out against HUAC and battle the authorities. Saint-Germain swears to do his best to protect his friends, but even his skills may not be able to stand against agents of the OSS and the brand-new CIA. And he has an unexpected weakness: his lover, Charis, who has returned to Paris under mysterious circumstances. 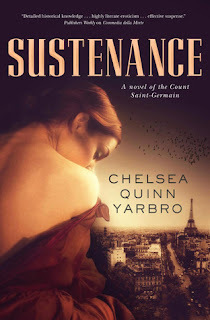 Sustenance by Chelsea Quinn Yarbro is the twenty-seventh book in her St. Germain series, and at this point, new readers may be daunted by the sheer scale of the series. But, with the basic premise understood, one can jump into this series at almost any point without losing too much. In this outing, vampire Count Saint-Germain is protecting Americans fleeing persecution, , and who have attracted the attention of the House Un-American Activities Committee, which hunts communists both in the United States and abroad. In doing so, Saint-Germain finds himself embroiled in a murderous plot in Europe after the Second World War. Although Saint-Germain has abilities beyond those of his human friends, much of the plot of this series revolves around the fact that even a vampire cannot rely on the supernatural, and must approach a problem through a combination of cunning, and at times, by seemingly fleeing in the opposite direction. Such is the case here, but Saint-Germain must look into the reasons behind his lover Charis’ mysterious return to Paris, as well as deal with the newly formed CIA, and agents of the OSS. If one is familiar with Yarbro’s books, then the preface of historical information will be expected, and for anyone new to the series, this background is both interesting reading, and sets up the events of the book. This section can also provide details about the fates of characters from previous books, and learn more about what exactly constitutes vampirism in Yarbro’s novels. Overall, the book is well-written, with many plot threads that may not come together as neatly as some readers might like, but there is plenty to absorb, both about the history of a postwar landscape, and the characters, which makes it hang together more or less in one piece. This was an interesting end to the trilogy. The first two books were incredibly action packed, yet this one was much more on the emotional side which really surprised me. Don't get me wrong, it's not like there wasn't emotion in the first two books, but it definitely took a back seat to the nonstop action. This time around while I wouldn't exactly say things slowed down, the focus definitely switched. We got to see a lot deeper into Miki's head as well as watch the characters come to some really tough realizations and overcome some pretty staggering emotional hurdles and events. While it did throw me for a bit of a loop, I think it rounded out the trilogy very well, and I feel like I was able to get closer to the characters before saying goodbye as a result. Even though I had guessed at some of the twists and turns in this series, it still was pretty intense when all those predictions finally came to light. What the game about and why they were forced to fight for their lives on a regular basis was a really hard pill to swallow. I really loved how the author made this reveal and others so realistic that I felt every bit right alongside the characters. If you've been reading the series, dying to know all the only hinted at secrets, I can safely say you won't be disappointed. This series was labeled as a trilogy, and things are wrapped up decently well at the end to the point that I'm content. However, I feel like the author left the door open for more in this series, and I hope one day she takes that path. I think there's many more stories that can be told, but as it stands now I'm very happy with how eveything turned out. I can't always say that about series ending books, so that right there is a big gold star in my book. 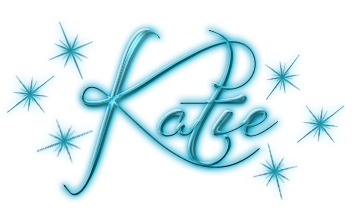 If you are looking for a fast paced, action packed thriller type YA series on the paranormal side, then this series is perfect for you.